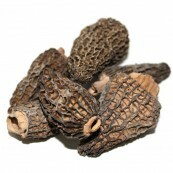 Dried Morel Mushrooms 4 oz. Dried White Buttons 4 oz. Dried White Buttons 8 oz. 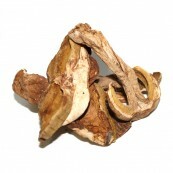 Dried Porcini Grade B Tub - 1 Lb. 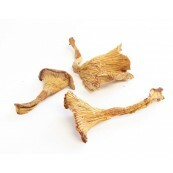 Dried White Buttons 1 Lb. 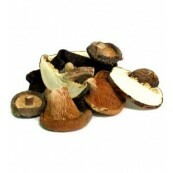 Chef's Mushrooms blend is healthy way to add dimension to any dish. 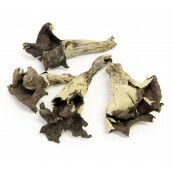 Wild mushroom connoisseurs adore our dried mushrooms blend. Weight: 2 oz. 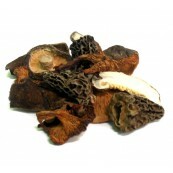 Pieces: Whole & Sliced Package: Polyethylene bag Ingredients: Morels, Chanterelles, Shi-itake caps, Boletes, Sliced Shi-itake, and Oyster. 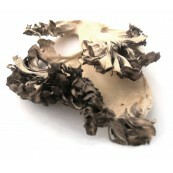 Forest Blend combines a variety of dried mushrooms to create a perfect blend of flavors. 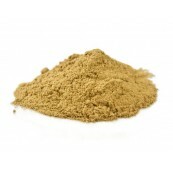 Simply delightful for pasta dishes, gourmet pizzas, terrines and wild mushroom sauces. Weight: 2 oz. 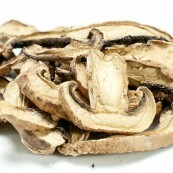 Pieces: Whole and Sliced Package: Polyethylene bag Ingredients: Shi-itake caps, Boletes, Sliced Shi-itake, and Oyster.